Since the encoder ran into more internet issues, we decided to use fong’s encode since it looked pretty good. I’m assuming that chronologically this falls in between S1 and S2? Not quite, it’s technically after episode 13 of the first season, right after Seirin won against Shuutoku in the Inter-High preliminaries. 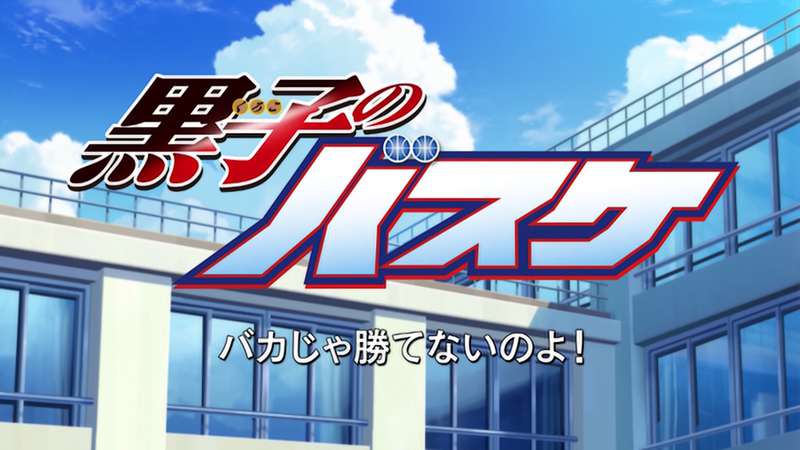 The reason this is tagged Kuroko no Basuke 2 is because the OVA used the second season’s opening. Is this that special from Jump Festa? This is the OVA that was released with the 25th volume of the manga on the 4th December.